Sync tasks from Asana projects to your Google Calendar in real-time with Project Buddy’s simple to configure, bi-directional integration. You can choose to sync all tasks within a project or just tasks assigned to you with your Google Calendar based on their start or due dates and times. 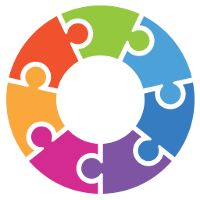 When you set up the integration, you’ll specify if you want the task start or due date to sync to your calendar. 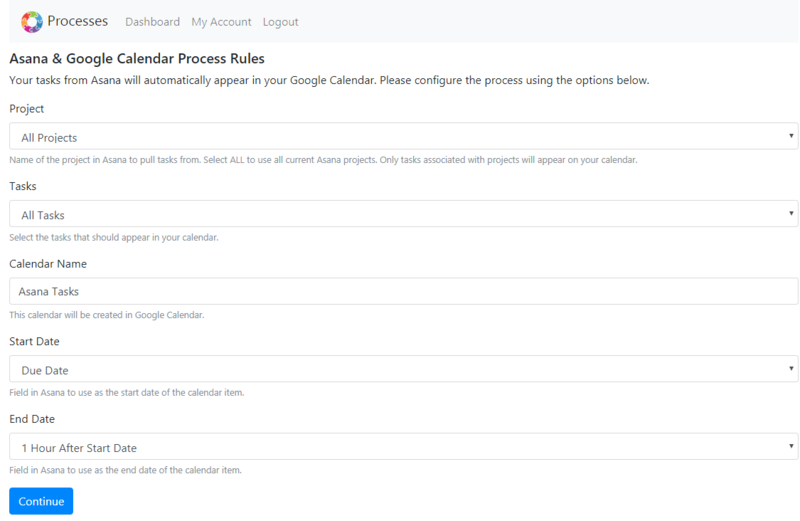 If you update a task’s date or time in Google Calendar, it will automatically update in Asana, too. Watch the app in action. With Project Buddy’s Microsoft Outlook integration, you can easily turn to-do’s and requests you get via email into tasks in Asana. 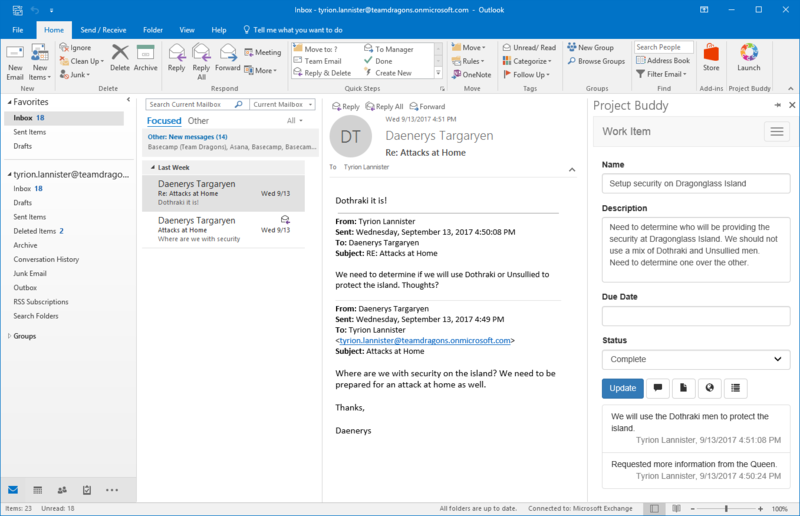 You can also create new tasks, search for and update existing tasks, and add email attachments existing tasks, all without leaving your Outlook inbox. Register for a Project Buddy trial. Select Asana and Google Calendar as the two apps you want to connect. Click the Authorize link to authorize both apps, then follow the instructions. Click Continue to configure the integration. Specify how you’d like tasks to sync to your calendar in the settings. Download the app from the Microsoft Office store. Follow the instructions to connect Asana and Outlook.